Infowood Technologies provides annual support contract which covers the needs of customers. Daily technical support by phone (Monday – Friday) 09:00 -17:00. Send answer via e-mail or fax to your questions. E-mail with additional notes on specific topics. Help via video or pdf. Training remotely (3 lessons of 1:30/lesson) via specified software. New CD or DVD in case is destroyed. Free control of usb in case of reporting problem. Free uninstall of program (1992 Enterprise & Cut it) in headquarters of Infowood Technologies or remotely via specified software. 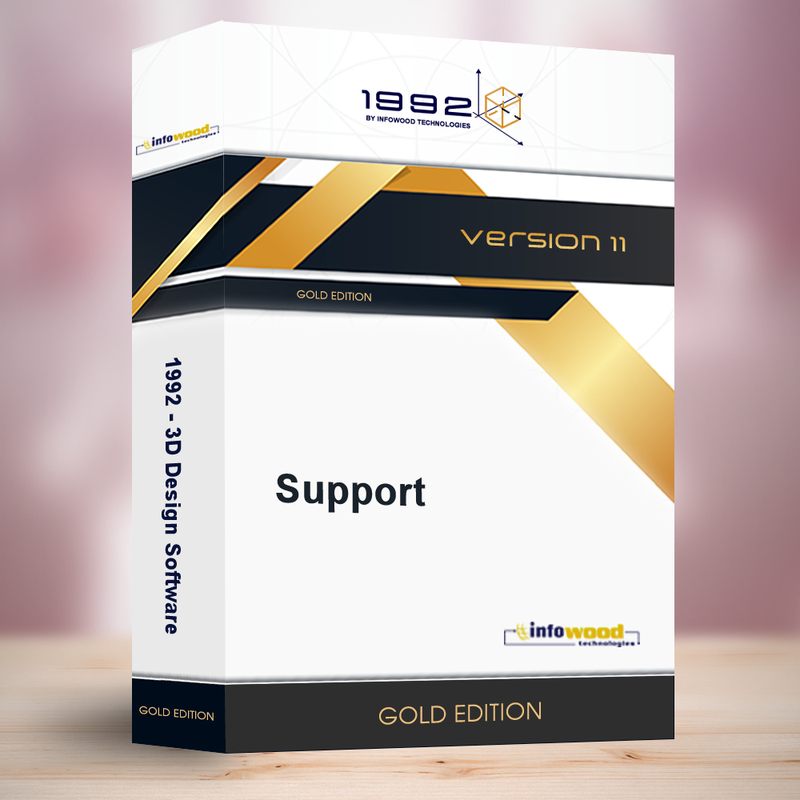 Support refers to «1 licence» and the duration is «1 year».